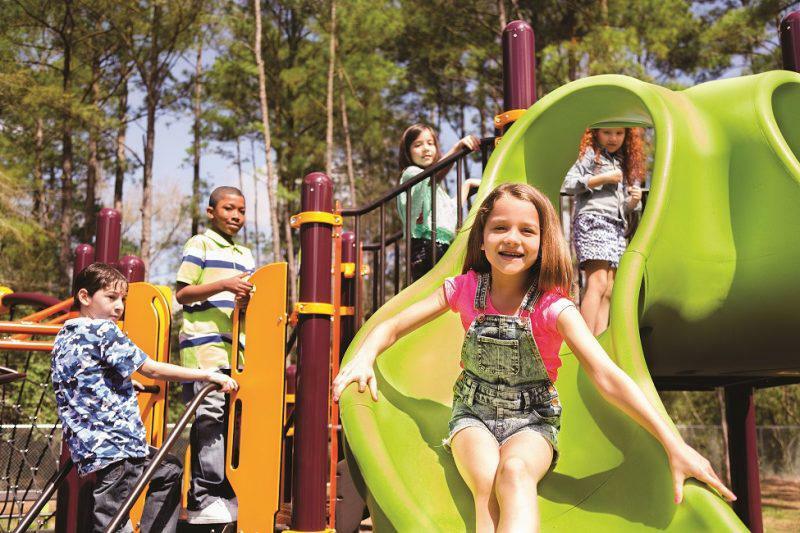 It’s a parent’s job to keep their kids safe, so learning some playground safety tips is a must. Playgrounds are wondrous places where your children can enjoy having fun while getting fitter and healthier. They are also great spaces for socializing and making friendships that will last a lifetime. However, those climbing racks and other constructs can be quite risky too. To ensure your kid doesn’t join the 200,000 children who get into an ER for playground injuries every year, you need to supervise them carefully and teach them some basic safety rules. If you’re out in a popular public park, you should also make sure there’s no trash or other dangerous items around. Whether you plan to install a playground in your own backyard or looking for places where to take your kids, you should know what exactly is suitable for them. There are quite a few great options of quality playground equipment New Zealand has to offer. What you need to look at are not only the manufacturer and their certifications. You also should research which equipment is appropriate for what age. Letting your kids onto constructions that are too big or too small for them increases the risk of injury exponentially. This might also cause the equipment to break down, which can lead to a horrible tragedy. No matter how many playground safety tips you use and how careful you are, kids will fall, bump, and get a few minor injuries when playing outdoors. These are important steps to learning, so you shouldn’t panic every time your child gets a scratch. However, you do need to be equipped to render first aid immediately. This means that you should have a cooling gel pad for bruises and some band-aids with rubbing alcohol for scratches. It’s essential to know the symptoms of a concussion in children and seek medical help immediately if you spot them. This is a case when it’s better to be safe than sorry as an untreated concussion can lead to permanent brain damage and even death. No shoving, no pushing, and waiting for your turn are the simplest but extremely important rules you have to instill into your child. To you these might seem like obvious things that don’t need pointing out. However, don’t forget that things like this are unknown to children. You should also go over the instructions of how to use every piece of playground equipment right and explain why following the procedure is important. Many parents make the horrid mistake of treating playground time as an opportunity to take a break. But this can cost you dearly as children playing outdoors require thrice as much monitoring as when they play at home. You must keep an eye on the playground at all times as well as provide safety reminders.